HomeCinemaMasalaHrithik Roshan & Shahid Kapoor don Kunal Rawal at IIFA! Designer Kunal Rawal has been busy dressing up the young lads in B-town at the most loved awards show IIFA which is being held at Kuala Lumpur , Malaysia this year! Rawal, who dresses up most of the young guns of Bollywood, has one more name that has been added to the list! 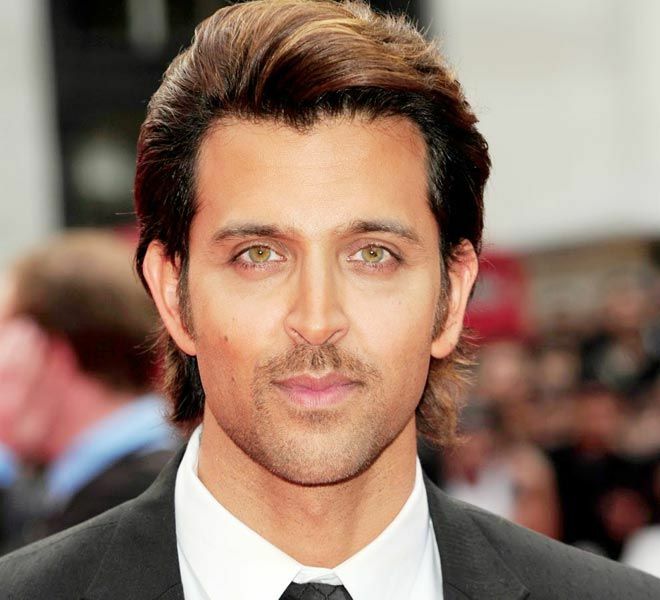 The designer has now for the first time designed Hrithik Roshan for the upcoming IIFA awards. 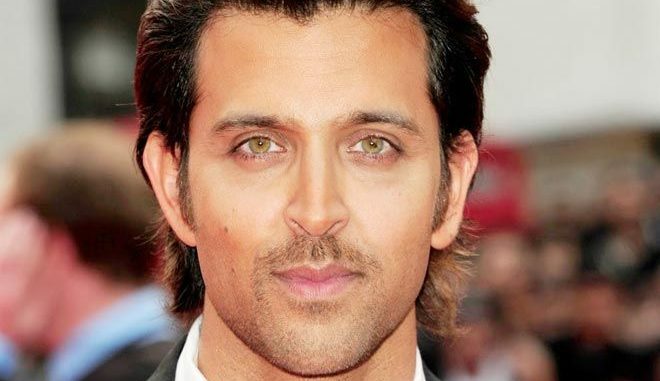 He had worked with Hrithik in the past for a brand shoot. Besides, we will also see actor Shahid Kapoor don a Kunal at the awards. Kunal has been dressing Shahid for a long time and both share a close bond professionally as well as personally. Kunal Rawal is constantly changing the design language in the industry with his innovative work. He is the front runner among the designers in the emerging design landscape.